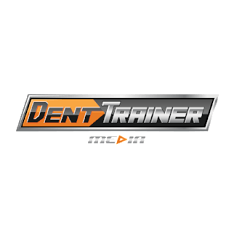 Dent Trainer Media offers affordable Paintless dent repair web design and automotive logo design services. Our PDR or Paintless Dent Removal websites are the fastest, most versatile PDR websites available. We can build Hail Damage, Door Ding Route & even Wholesale Based Websites. Visit now! !